It is never too late to catch up with our convenient archives below. 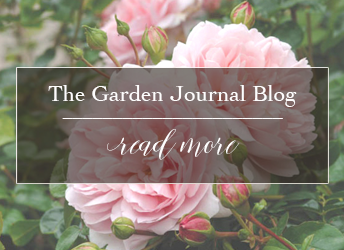 Want to stay up to date with current garden trends, seasonal advice, upcoming workshops, and promotions? Be sure to subscribe below, at the bottom of the page, and join our community of more than 10,000 plant loving friends. Note: Archives have the most recent newsletter at the bottom.